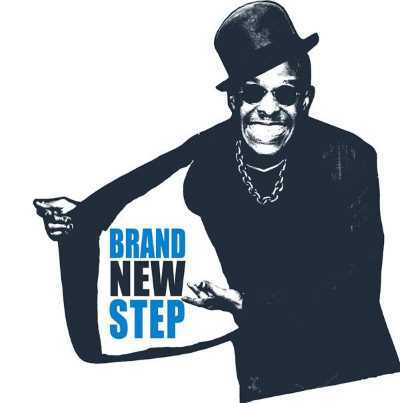 As mentioned, Brand New Step’s tour hits NYC on June 16 at Baby’s All Right (tickets). All dates are listed below. Fishbone’s tour also has a NYC show, Brooklyn Bowl on August 24 (tickets).